Full House Reunion! Ashley Olsen and Bob Saget Make Rare Appearance Together in N.Y.C. 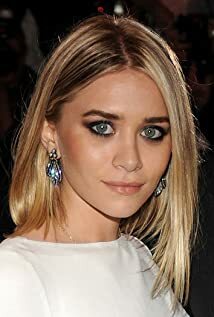 How much of Ashley Olsen's work have you seen?